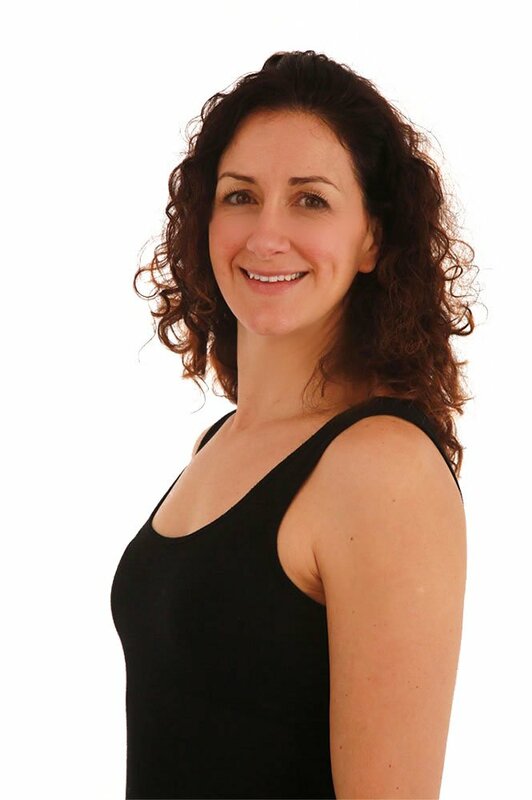 Sarah runs a successful Sports Massage company in and around Surrey since 2009. Sarah has had a keen interest in sport, health and fitness for many years. Growing up as a horse rider, then as a swimmer/water polo player, marathon runner, kick boxer, and now Ironman triathlete, she has had her fair share of injuries; she came to teaching Pilates following her own back injury in 2011. Sarah has also worked with a number of large city businesses to offer corporate wellness days, introducing Pilates to their staff.